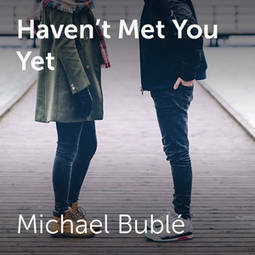 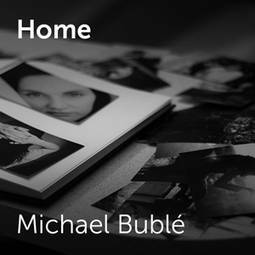 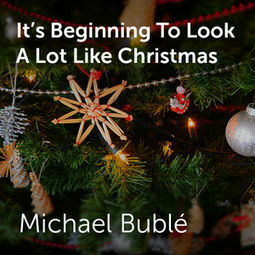 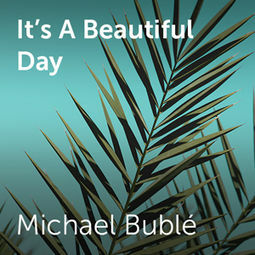 Michael Bublé is a Canadian jazz singer and occasional actor.. ChorusOnline offers sheet music (choir - vocal group) of Michael Bublé. 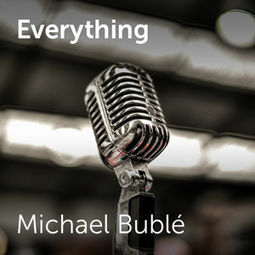 He released the single 'Everything' in 2006. 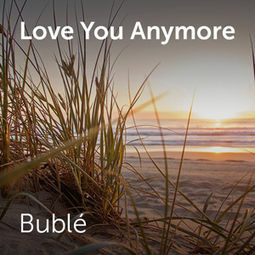 Other singles are: 'Haven't met you yet', 'Home' 'It's a beautiful day' 'It's beginning to look a lot like Christmas' 'Love you anymore' , ChorusOnline offers arrangements of all these songs for your choir or vocal group.